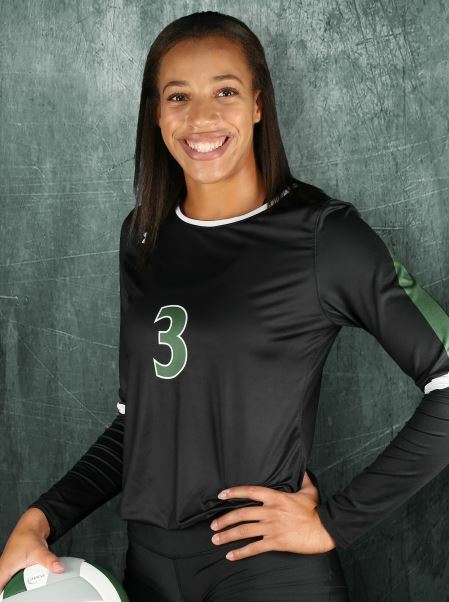 A Lake Ridge High School student-athlete has been recognized as one of the best 24 high school volleyball players in the nation. Capri Davis was selected as a first team player in the 2017 Under Armour All-America Volleyball Match. More than 620 nominations were received for consideration. As a first team selection, Davis will have the opportunity to showcase her skills at the national match on Friday, Dec. 15 in Kansas City, Missouri. The senior said the experience will help her as she enters into her freshman season of college. She is committed to attend the University of Nebraska on a volleyball scholarship. The annual Under Armour All-America Volleyball Match is hosted by the American Volleyball Coaches Association (AVCA). This is the 12th year the association has held the national game. AVCA selected 150 All-America and Honorable Mention All-Americans. Only the first team players are invited to play in the national volleyball match.